Coworking Memberships Deconstructed - Which Workspace Is for You? So you’re thinking of joining a coworking space. Great! Chances are good that you’ll see an uptick in productivity, income and both your professional and personal connections. But what type of coworking membership is right for you? Do you want the occasional day pass? Will you need 24/7 access to a space? Are you looking for a private office? Do you need a dedicated desk where you can leave your computer and belongings? Here’s an overview of the different coworking options and tips for finding the right type of membership for your work-style and preferences. Open coworking, sometimes called cafe coworking, gives you access to an open space with a variety of desk and seating options, from community tables to one-person desks. In open coworking, you’ll be working among other coworkers, you’ll be in the heart of the hustle and bustle, and you’ll have easy access to your community. If you want to be around people, keep your finger on the pulse of what’s happening in the space, and make the most connections, open coworking is for you. 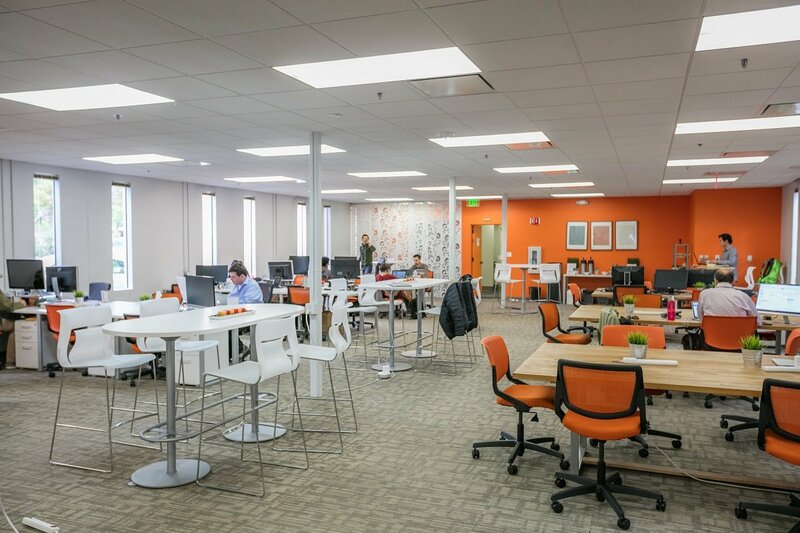 Coworking Day Passes generally give you access to open coworking areas. While many coworking spaces offer 24/7 access as an option for members, day passers likely only have access to the community areas of the space during business hours. If you just need to work in a coworking space occasionally, a day pass is for you. If you know you’ll want to cowork for several days per month, look into bundled day pass offerings or even a lightweight open coworking membership, such as the Pacific Workplaces 3-Days per Month Plan. If your work requires more than a laptop, if you need multiple monitors or a desktop computer—a dedicated desk may be right for you. With a dedicated desk, you have one set location that is your designated workspace. Dedicated desks often include a locking storage drawer for gadgets, paperwork, and anything else you don’t want to carry back and forth with you every day. Dedicated desks tend to be on the fringes of the open coworking space and are generally more quiet than the open space. Some people work in open coworking or at a dedicated desk indefinitely. 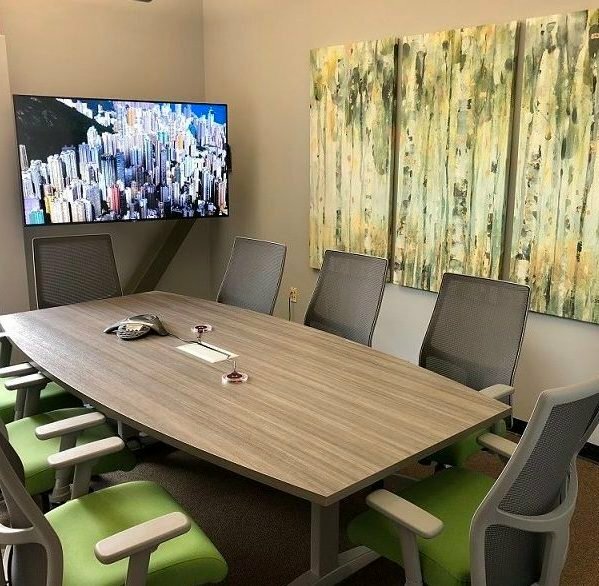 However, if you have regular client or team meetings, make private calls throughout the day, have equipment and storage needs beyond a dedicated desk, or just want more privacy, a private office may be right for you. With private office membership you still have access to the open coworking area and all the space’s shared amenities and events, but with a private area to do your work out of. Pacific Workplaces also offers on-demand office rentals for the times you and your team need private office access for a limited period. 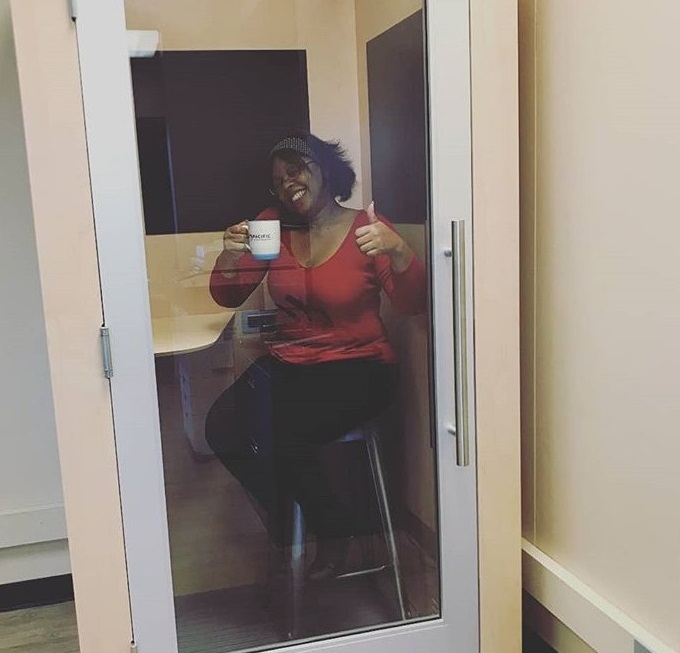 Regardless of which coworking membership option you choose, you’ll likely have access to meeting rooms and conference rooms, and possibly a private phone booth. Meeting room access is a valuable amenity, whether you’re a freelancer meeting a client, a startup pitching to investors, a small team having a strategy session, or a service provider teaching a workshop, chances are good that, at some point, you’ll need a meeting room. In some coworking spaces, meeting rooms can be booked by members and non-members, alike. Do I need a quiet space to work? Do I work better with people around me or am I easily distracted? Do I prefer working at the same desk each day or do I prefer to change things up with a different desk each day? Can I easily carry my computer and equipment in and out of the space each day or would I like to leave it in the space? Does it make sense to have a private office or will access to meeting rooms and open coworking areas work for my needs? Regardless of which option you choose, joining a coworking community comes with great benefits. 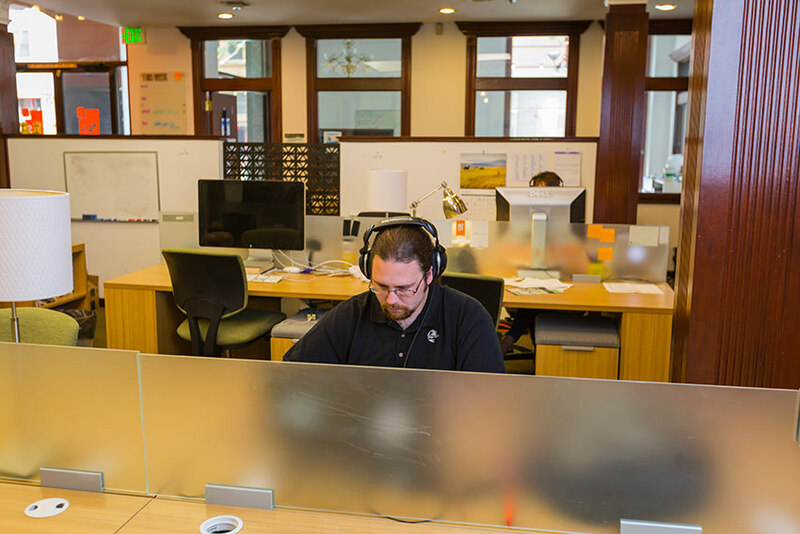 Pacific Workplaces offers open coworking space, dedicated desks, private office space, virtual mail and meeting rooms across Northern California. Find a Pacific Workplaces location near you.